Tire Mounting/Rotating/Balancing - In addition to selling tires, we also can rotate and balance them for you to try and get a better lifespan out of the tires. In terms of new tires, if there's a particular tire you're looking for just ask and we can try and track it down for you. We use a Hunter Road Force tire balancer to precision balance all our tires and to diagnose tire/wheel related issues. Brakes - Keep your car stopping good! Have your cars front and rear brakes checked. Exhaust - Another downfall of living in New England is that the exhaust systems tend to wear out quicker. Also can be caused by condensation building up inside by taking lots of short trips. Oil Changes - Includes changing oil and oil filter. Lube chassis, grease doors and latches, top off all fluids. Check and set all tire pressures. We can do these while you wait in the morning. Scheduled Maintenance - Have your car's regular service performed here in accordance with the manufacturer's recommended service schedule in your owner's manual. Timing Belts & Water Pumps - It is very important to change the timing belt at the service interval provided by each specific manufacturer. If a timing belt breaks it could do internal damage to the engine. 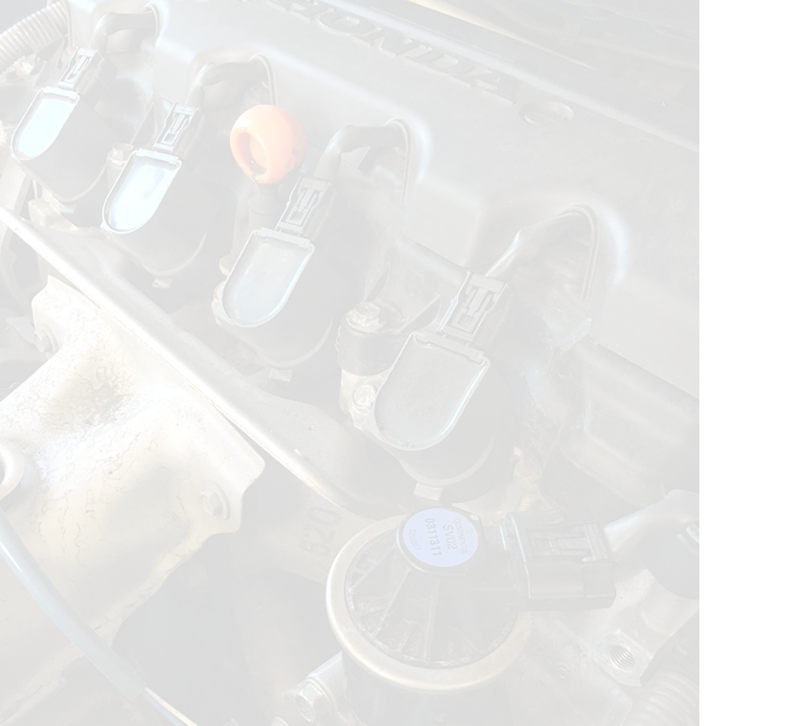 Often times the water pump is driven by the timing belt and is replaced at the same time. Batteries/Charging/Staring Systems - It's never fun being stranded. We can test your battery and alternator to make sure they're in good condition to deal with the extremes of New England weather. Tune-ups - Inspect parts and replace as necessary. Spark plugs, plug wires, distributor cap, rotor, PCV valve, fuel filter, air filter, etc. Alignments - Two (or four) wheel alignments where applicable to keep your car going straight down the road. Steering & Suspension - New England winters can take their toll on our cars, and from time to time, ball joints, tie rods, shocks, struts, and springs can wear out. Drive Axles - When the salt and sand gets inside the boot of the axle, or when it just wears out, you may start to hear a clicking noise around turns. If that's the case, give us a call and set-up an appointment. 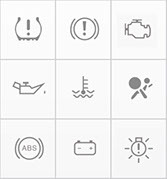 Driveability/Check Engine Light - If your car isn't running right, or has a check engine/service engine light on we can diagnose why and determine a course of action. We perform much more than what you see here, give us a call today at (978) 263-7380 to make an appointment. DID A STRANGE LIGHT ON YOUR DASH COME ON?